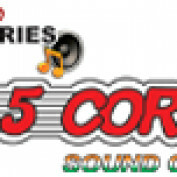 The brand “5 CORE” was established in 1988 which introduced multi core soldering wire of Japanese Technology in India. 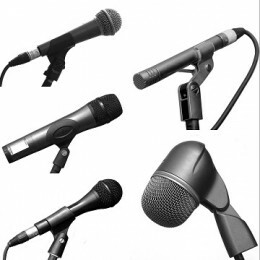 Many items followed to cover a wide variety of public address systems,electronics and electricals. With growth demanding its share “FIVE CORE ELECTRONICS Ltd.” was born in 2002. Now we have a massive range starting from PA equipments,Audio to Video Products, Power Solutions, Electrical Accessories, Televisions and a host of other Electronic and Electrical gadgets. Currently we are trading with more than 55 countries namely U.S.A, U.K, Germany, Japan, Italy, China, Taiwan, Hong Kong, Columbia, Singapore, Dubai, Nepal, Libya, Yemen, Brazil, Argentina, Tanzania, Iran, Iraq, South Africa, Nigeria, Egypt and Bangladesh.